It’s odd that a film set in 1936 would be so relevant to today’s times, but unfortunately, the issues brought up in RACE seem as relevant now as ever. RACE brings Jesse Owen’s story to life on the big screen. Stephan James plays the hugely talented Owens as he departs his hometown of Cleveland, OH to attend The Ohio State University. As a black man attending the university in the early 1930s he faces discrimination. 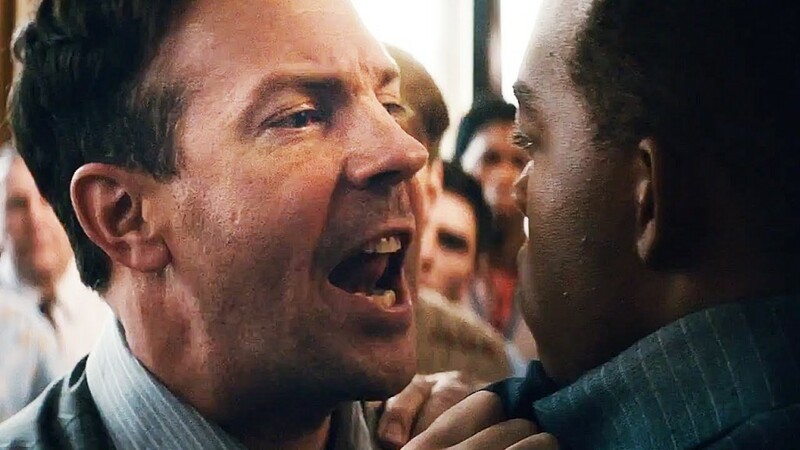 He trains with an unconventional coach, acted beautifully by Jason Sudeikis, with the goal of making it to the 1936 Berlin Olympics. If you’re brushing up on your history, this was the Olympics held under Hitler’s regime. At times the film is painful to take in because Mr. James’s portrayal of Mr. Owens is done in such a heartfelt manner. 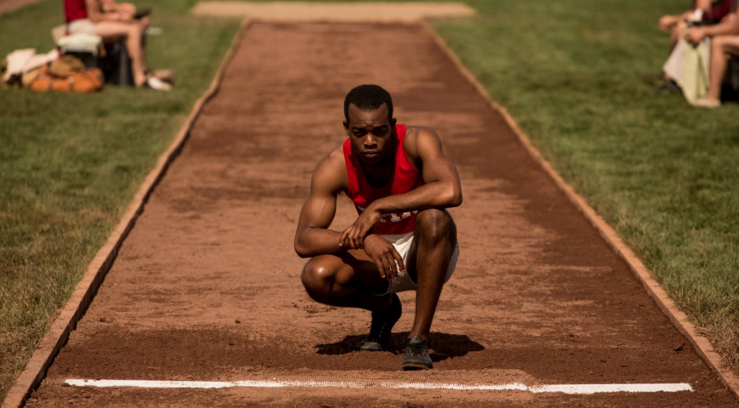 The onscreen Jesse Owens is soulful, funny, caring, hardworking, amazingly talented and courageous. I have no doubt that the director of this film, Stephen Hopkins, made sure this representation was spot on. Clearly, RACE was carefully chosen and the issue packs a powerful punch. 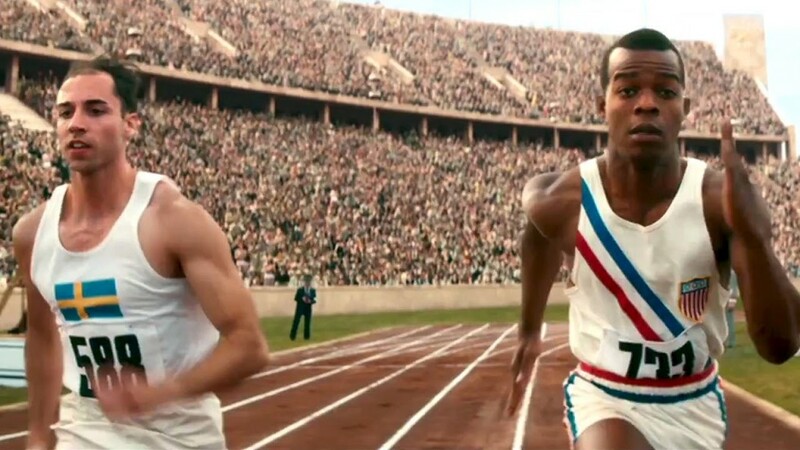 Owens’s race plays a major role in the film because it was a huge issue at the time. Being a black man in the 1930s who rose to fame as “the fastest man in the world” didn’t alleviate the oppression or the stigma. The film is quick to point out how different life is for members of different races. One very interesting element of this movie is the fact that it doesn’t just tackle prejudice or attitudes towards African Americans, but due to the fact that it deals with Nazi Germany, it involves discrimination against the Jews at the time as well. As a Jew, I found the film pretty poignant in how it dealt with race issues. If the events depicted in the film actually happened, then we can all learn from the messages Race has to offer. I left encouraged and inspired that if people of different races and religions could support, befriend and ultimately love one another across race, religion and essentially all other boundaries in the Nazi Germany era, then there is hope for us yet. And we certainly could use some hope. Film Reviw: ‘Bleed For This’! This entry was posted on Wednesday, February 17th, 2016 at 4:36 pm	and is filed under Film, News. You can follow any responses to this entry through the RSS 2.0 feed. You can skip to the end and leave a response. Pinging is currently not allowed. « ‘Guardians of the Galaxy Volume 2’ Enlists New Cast Members Including Kurt Russell!!! It is with great reluctance that I have agreed to this calling. I love democracy. I love the Republic. Once this crisis has abated, I will lay down the powers you have given me!